Welcome to our website, we hope it gives you an insight to our Lodge & Freemasonry in general. Please do not hesitate to contact us should you have any questions, we would love to hear from you. The information contained on this Website is the copyright © property of Haddenham Lodge (unless stated otherwise) and is protected by international copyright laws. The Haddenham Lodge Website is provided for personal, private and non-commercial use only. No user or recipient has any right to modify, copy, distribute, transmit, display, perform, reproduce, publish, license, create derivative works from, transfer, exchange or sell any information, material, software, images, graphics or source code obtained from Haddenham Lodge Website. 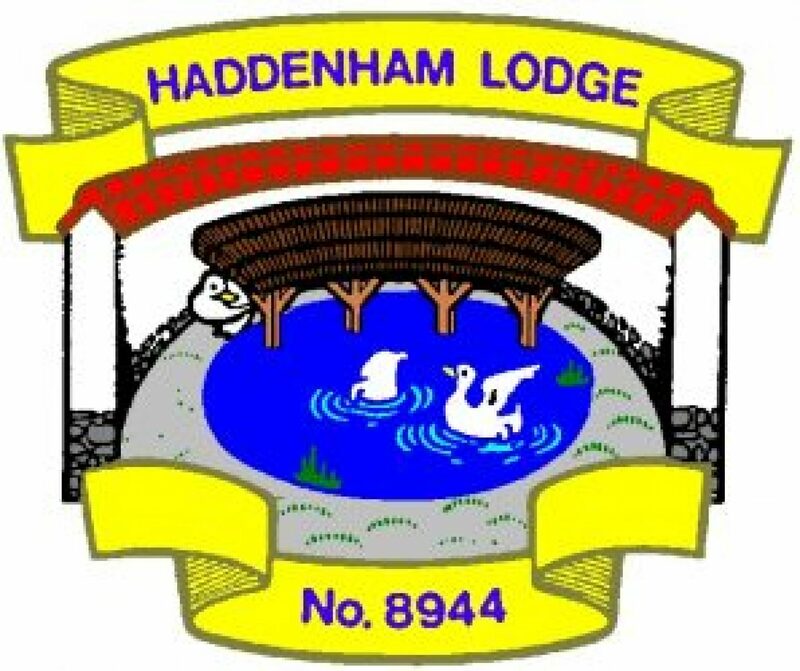 No part of the Haddenham Lodge Website may be reproduced in any form whether electronically or otherwise (other than temporarily in the course of using the Website) without the express prior written consent of Haddenham Lodge.